Aside Iran in first place in the Asian ranking, Australia are in second place, Korea Republic next in line before Japan, Saudi Arabia, Uzbekistan and United Arab Emirates respectively. China Republic, Jordan and Qatar completed the top ten list in Asia. In the world ranking, South American countries lead with Argentina in 1st place, Belgium in second, Chile followed then Columbia and Germany to make up the first five. Spain, Brazil, Portugal, Uruguay and England completed the top ten teams in the world based on FIFA ranking. 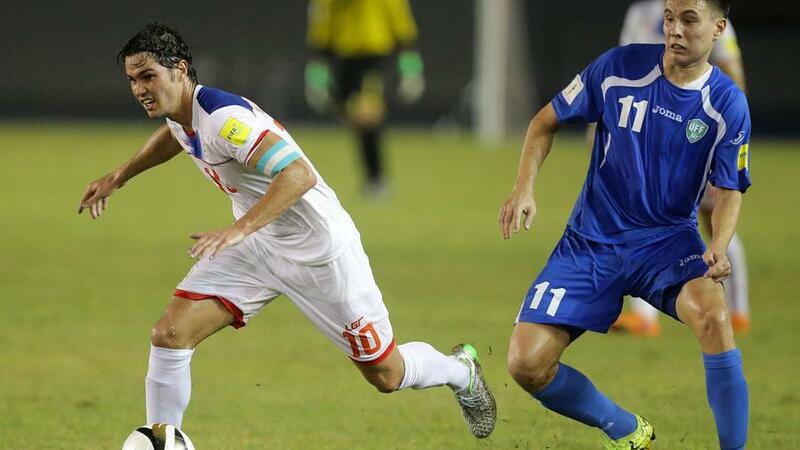 Filipino won only one of their world cup qualification matches, their last against Korea DPR. They had lost four previous matches and played a draw in one. 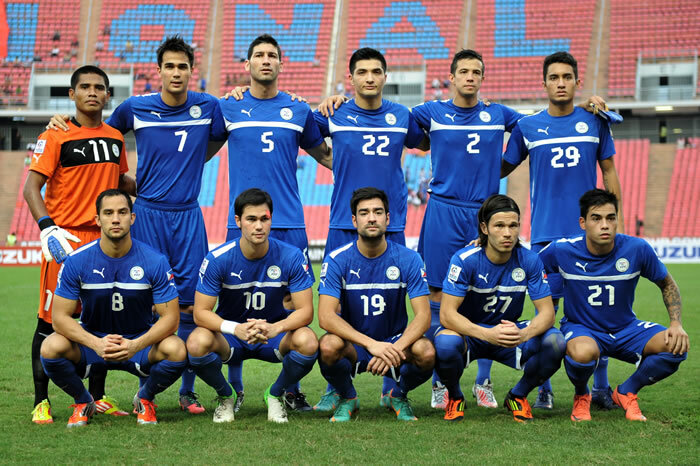 The Philippine soccer team were humbled by Uzbekistan in a match that ended 1-5 at home September last year. Next was a draw with Korea DPR in a thrilling away match. Bahrain, Yemen and Uzbekistan compounded the woes of Philippine. The team still has a two-way friendly lined up against Kyrgyzstan much later this year.